I just returned from five weeks of eating my way through Italy, again. My last stop was Rome, one of my favorite food cities. Like those who map out the sights they will see, I map out my plans for every Roman pasta dish, street food stop, gelato and favorite markets. Even before the train pulls into Rome’s Termini station, my dining plans are set. Of all the pasta dishes we taste and make during our culinary vacations, Pasta all’Amatriciana is definitely my favorite. 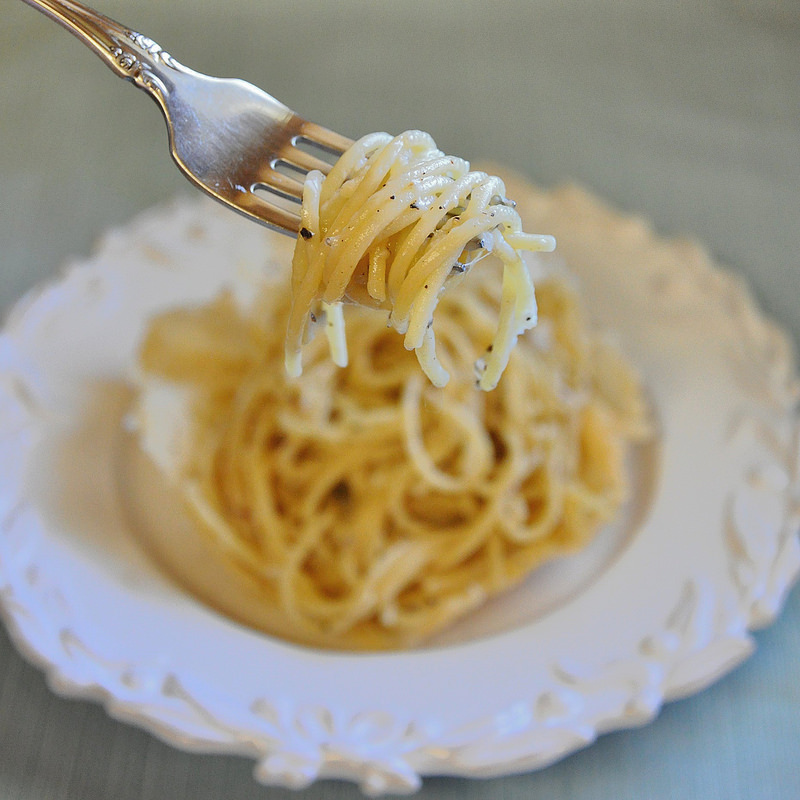 The dish we’re making today, though, Cacio e Pepe Pasta, is probably the one I actually make most at home. Today’s recipe is inspired both by my recent Roman food travels and Anthony Bourdain’s No Reservations episode in Rome. 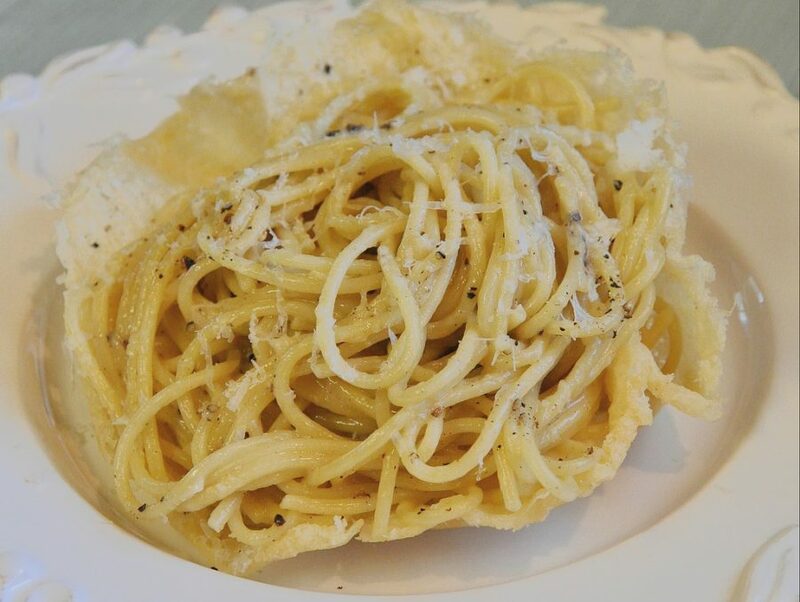 The recipe includes instructions for making the Parmigiano bowl in which Mr. Bourdain enjoyed his cacio e pepe pasta. Wherever I’m eating in Italy, I’m the eager diner with 21 questions about any dish I love. How it is made? Importance of the ingredients? Temperatures, and on and on. Actually it’s not as annoying as you might first think. Italians take pride in their food and most love my enthusiasm. Answers, many times, spark great conversations. I get necessary details to the dishes, and many times, also tips on great food spots, and other recipes, like this Roman dish: Coda alla Vaccinara. Cacio e Pepe, meaning cheese and pepper, is one of the classic Roman pasta dishes along with L’Amatriciana, Carbonara, and La Gricia. All of them you should try while in Rome. This dish is seemingly one of the simplest Roman pasta dishes to make – you need a good quality pasta, the pasta water, Pecorino Romano cheese , freshly ground pepper, and like at Roma Sparita, I’m using a little butter. Every Roman has his/her favorite spot for each Roman dish, and my Roman Italian teacher told me that Roma Sparita is the place for Cacio e Pepe. Back at home, I was already ready to get cooking, and the day I returned, on TV that night was Anthony Bourdain’s No Reservation’s in Rome. While many of you were watching the fight scene and trying to read along with the subtitles (you know who you are), I had my eyes firmly fixed on the happenings in the kitchen. The dish is all about technique and quality ingredients. Getting the cheese to become creamy instead of clumpy isn’t as easy as it looks. The butter helps to more easily create a creamy cheese “sauce” instead of a clumpy one. And, it’s not so much a sauce but more of a cheesy coating over each strand of pasta. You need a good quality pasta, one that releases a good amount of starch, to help combine and cream the cheese. Da Cecco and Garofolo are good brands that you can easily find in the U.S. The quantities below are based on what I saw (a handful here, a ladle there). The results – a silky, salty and cheesey coating on each strand of pasta. With each forkful, the flecks of pepper cling to the cheese and add some heat. 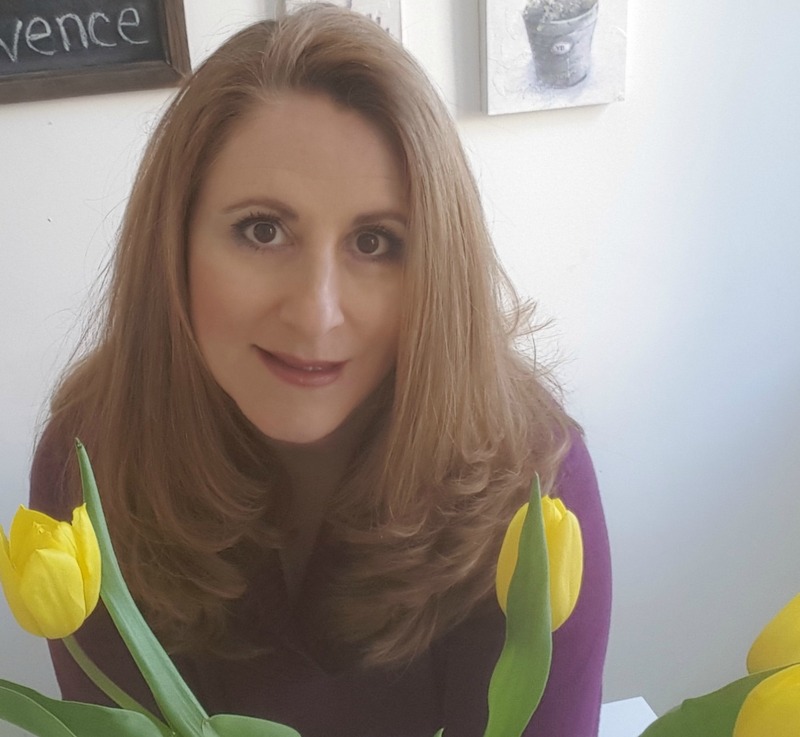 You Can Eat Your Way Around Rome with Me – And See the Sights! Join me for one of two food lovers’ vacations in Rome. Eat and cook your way around Rome and other Italian regions we visit on our culinary journeys. All vacations include cooking classes with local mammas and chefs. We choose the best and most authentic dining experiences and provide a most comprehensive food & wine vacation in Rome and each Italian region we visit. Spend 11 days on an all-inclusive Taste of Classic Italy vacation. It’s a moveable feast through Rome, Florence, the Tuscan countryside and Venice. 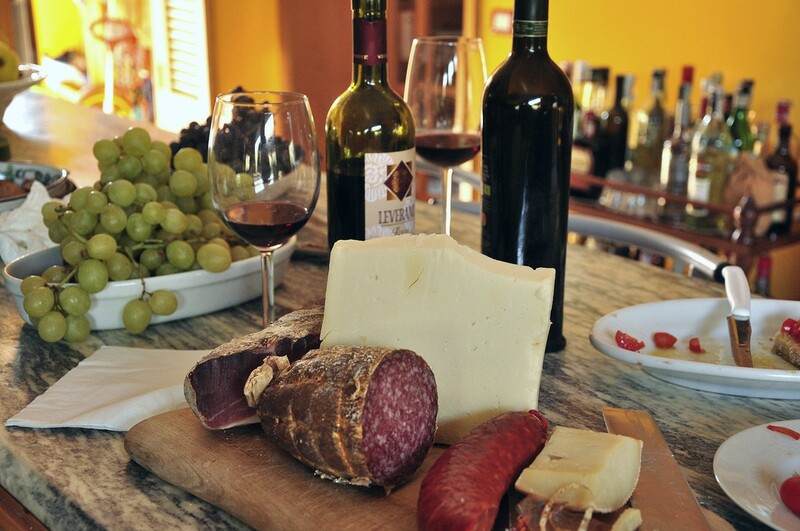 Get your appetite ready for amazing meals, cooking classes, winery visits and market tours along with guided cultural walks of the classic sights in Italy. Join me for 9 days of the most delicious pasta, pizza and pastries in paradise. 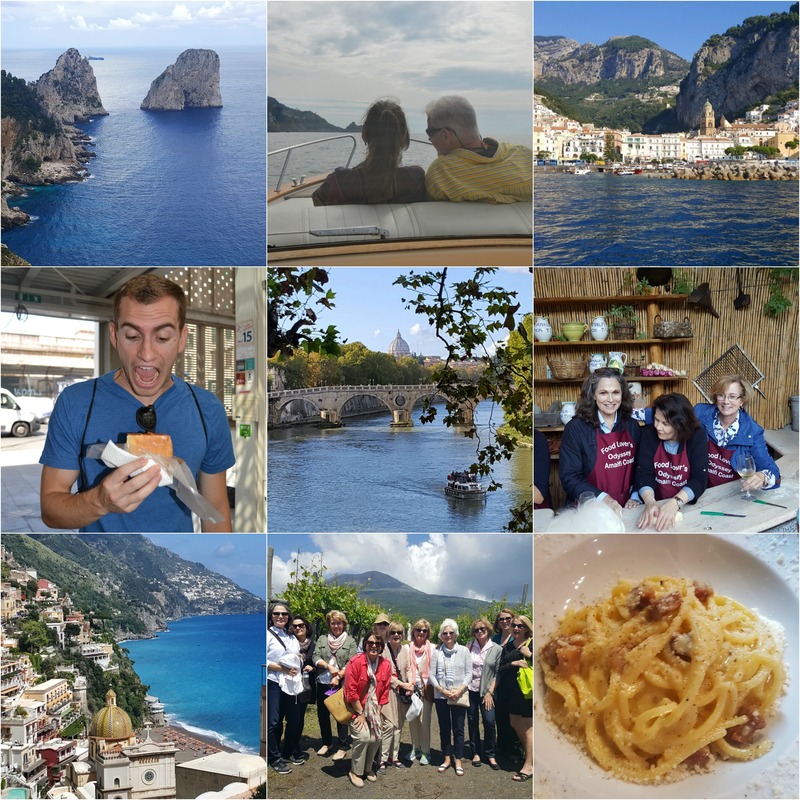 Our Rome and Amalfi Coast Vacation, combines classic Rome, its histury and cuisine, with the sights and tastes of lemons and the sea, all in the most picturesque setting, the divine Amalfi Coast. To make the Parmigiano bowl, spread a very thin layer of the cheese onto a slightly warmed non-stick pan in the form of a circle, about six inches in diameter. (The cheese should slowly start to melt when you place it into the pan.) Cook for 3-4 minutes, until the cheese is bubbling. Using a spatula, slide the cheese circle out of the pan and onto a turned over bowl. (To create a pretty bowl like that at Roma Sparita, it’s best to use a mold/bowl that’s not higher than 2 inches, letting the excess fan out with creases at the edges.) Use tongs to press the cheese down or out, as you like. Do this only while the cheese is still hot an easy to mold. Make the second bowl in the same way. Let them cool while you make the pasta. Cook the spaghetti according to the directions for that brand, usually about 8 or 9 minutes. Start the sauce when the spaghetti is not quite cooked, about 3 minutes before you would normally take it out of the water. In a already heated saute pan big enough to eventually hold your pasta, add the boiling pasta water, the butter and the pepper. Pull the pasta out of the water and let it drain. Add the drained pasta to the pan and toss through the water mixture until the pasta absorbs almost all of the water. Remove from the heat, and add the grated cheese to the pasta. Very quickly, stir the cheese into the pasta so that it becomes creamy. If it starts to clump or becomes too dry, add a little more of the pasta water as you are stirring. 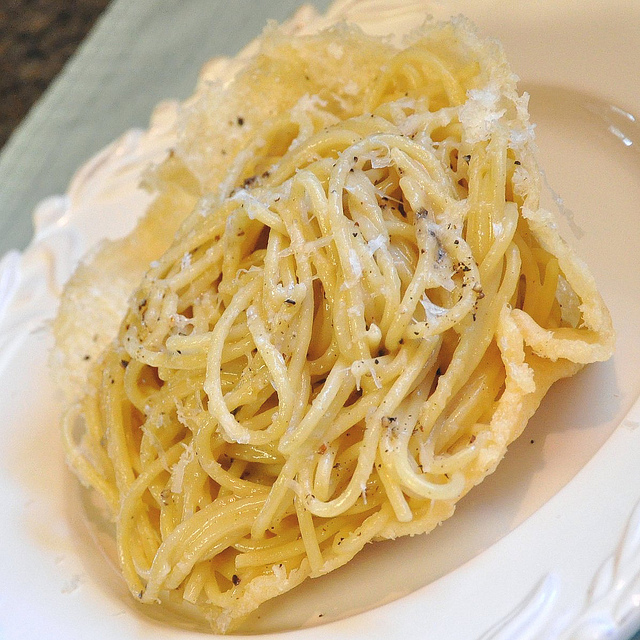 Place the pasta into the Parmesan cup and garnish with more grated cheese and freshly grated pepper, to taste. Buon Appetito! Can’t go wrong with Reggiano cheese! My favorite kind of recipe: easy but delicious. Belle foto! Yum! I’m a big fan of Roma Sparita too — and once you’ve had cacio e pepe there, it’s hard to go anywhere else! So glad you discovered it, and love following your food exploits. I need more Rome stories. It’s been 25 years since I’ve been there. This is my “go-to” dish for comfort and amazement in its simplicty. the first thing my kids learned to cook for themselves. Smiling at the phtos. yearning. Roma, Roma, Roma – my favorite city in the world. I am misty eyed reading this longing to be back in the Eternal City if only just to eat that great cacio e pepe. I just made this recipe for my Italian mother. It was outstanding and so simple. Thanks! O…M..G!!! I ate this at Roma Sparita a few years back and it was marvelous! I cannot wait to try this myself. Thank you ever so much!